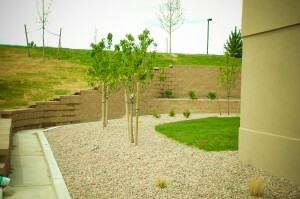 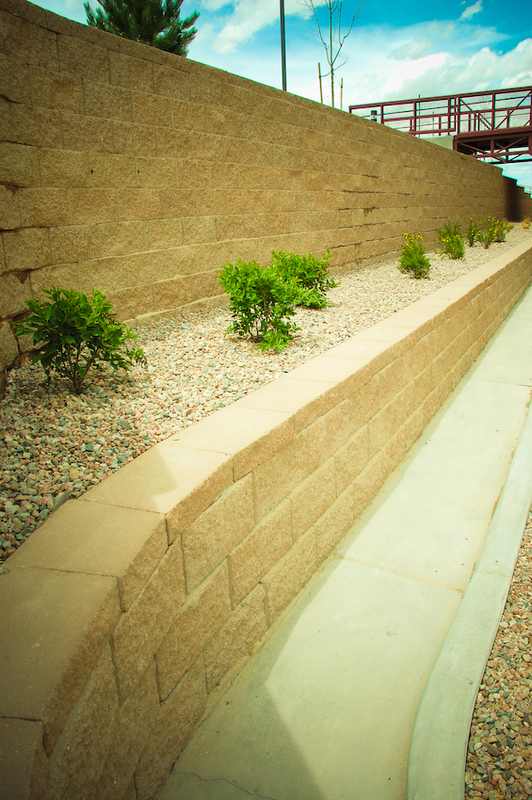 Retaining walls are used for numerous applications in your landscape. 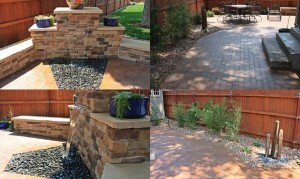 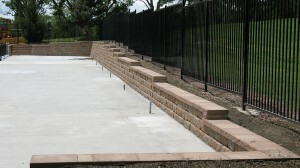 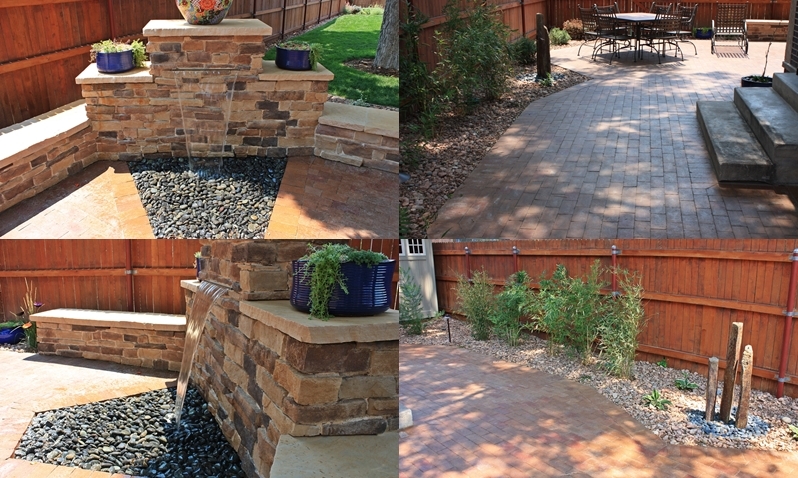 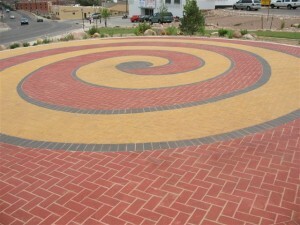 South-Side Lawn & Landscape has been installing all types of retaining walls for many years. 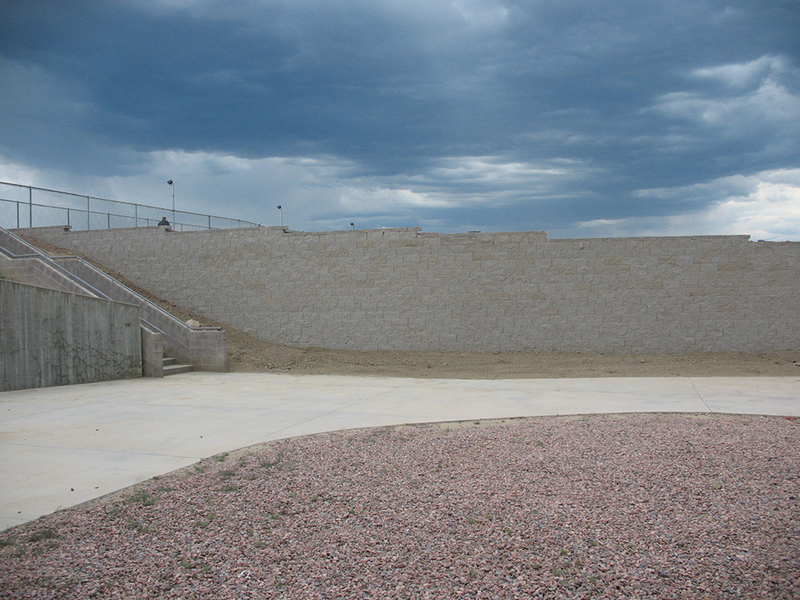 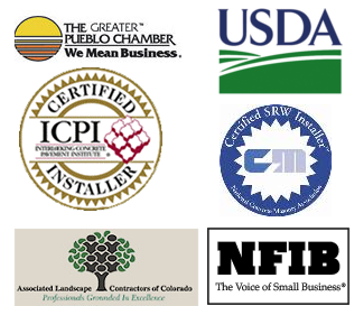 Our staff has been trained through the National Concrete Masonry Association (NCMA), through these classes and testing our employees are certified in all aspects in building your wall. 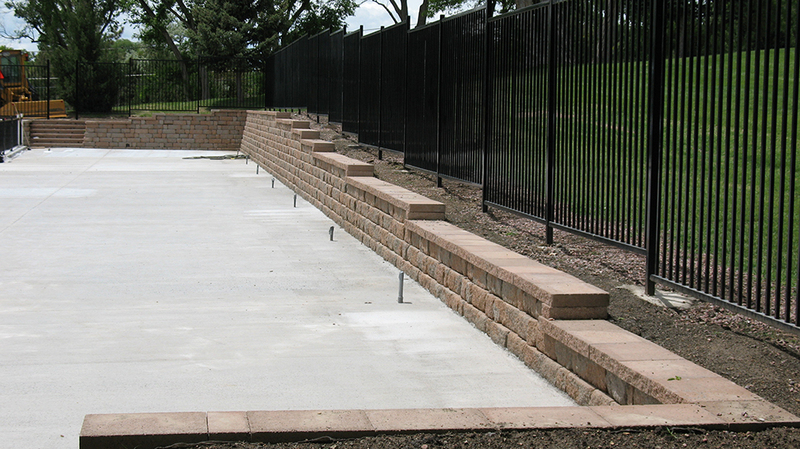 Retaining walls can be built with numerous types of block, boulders, and stone.